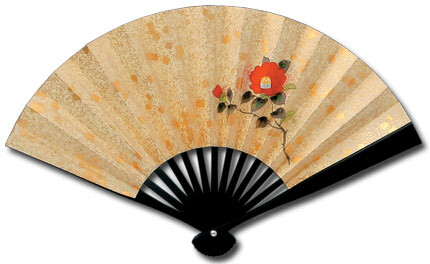 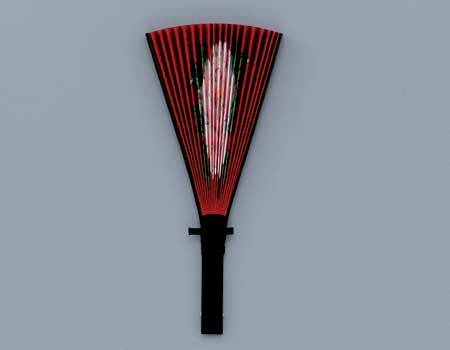 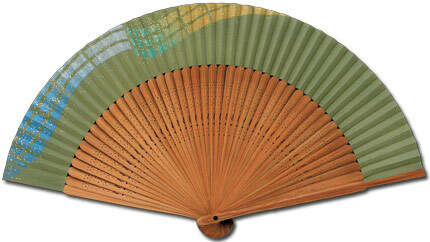 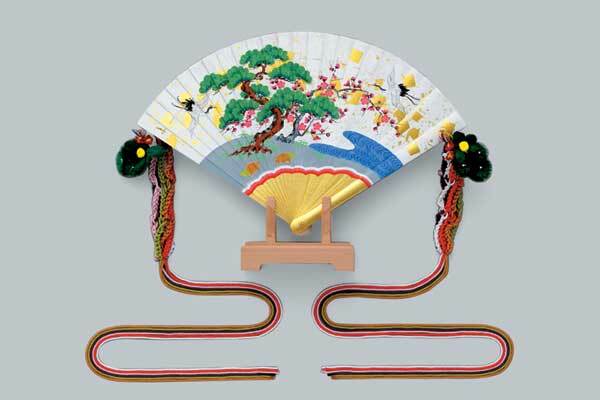 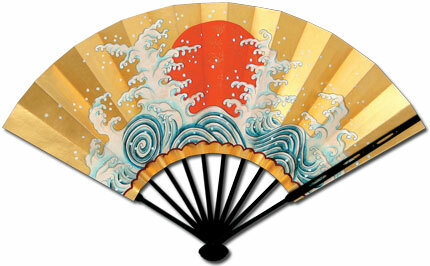 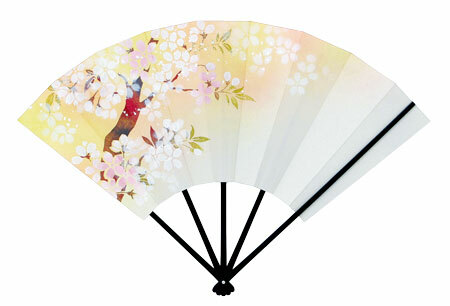 This kind of fan is generally about 23 cm in size for the men’s version, with a smaller type for women, usually about 20 cm across. 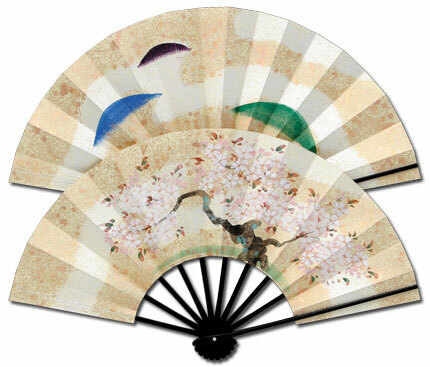 A great variety of Natsu-sen have developed over the years: some have curved main frameworks to go well with kimono, or are made by pasting silk on a framework instead of paper, or by pasting washi (Japanese traditional paper) and silk together on the framework. 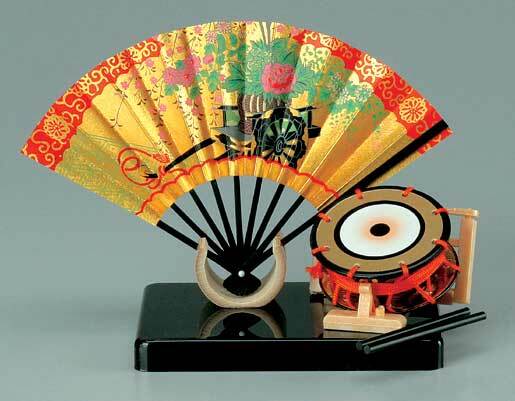 Fans for dolls. The size is between about 3 – 9 cm. 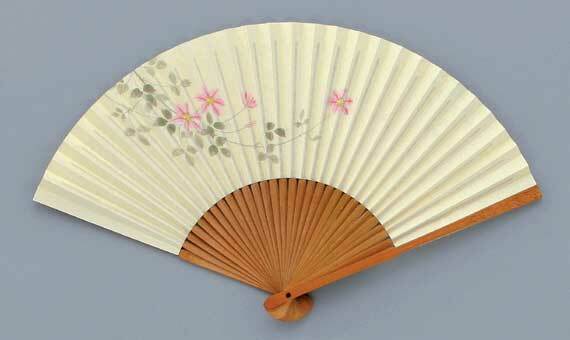 Selectable according to the type of doll.